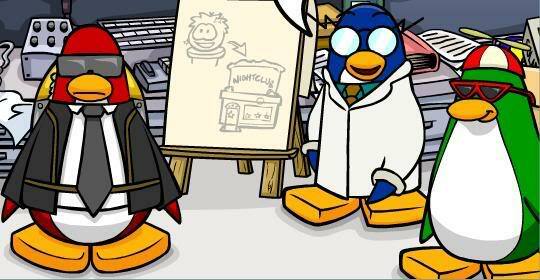 Who's your favorite Club Penguin Character? 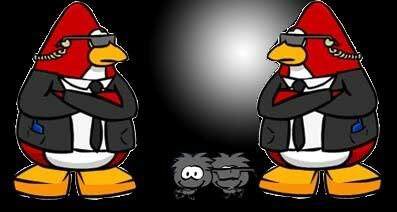 I don't like Club Penguin. Gary 'cause he can make me stuff!!! That was a goot one. No problem dude, back on topic..
the hat that lets you fly up in the sky^^ so high^^^^. he made a attempt to kill our pengs. Subject: Re: Who's your favorite Club Penguin Character?